Home is where the heart is, and few sayings could have proven more accurate in describing fourth-year political science student Jasleen Bains. Raised in the suburbs of Fresno, California, Bains grew up culturally distinguishable from her peers in an immigrant Punjabi Indian family that consisted of herself, her parents and her grandmother. As the only child, Bains shouldered familial expectations for becoming a doctor, lawyer or engineer – essentially a well-paying and respectable career. Instead, Bains pursued a political science major, global studies minor and found a passion for traveling the world. As Bains explained, “It was awesome to see [my family] were supportive of me wanting to go into political science and foreign affairs because they did not really understand what it means and what kind of career it could give me.” In fact, Bains initially had not planned for such a career, let alone leaving the states permanently. In her graduating class today, Bains represents one of the Seniors of the Year due in part to this passion. 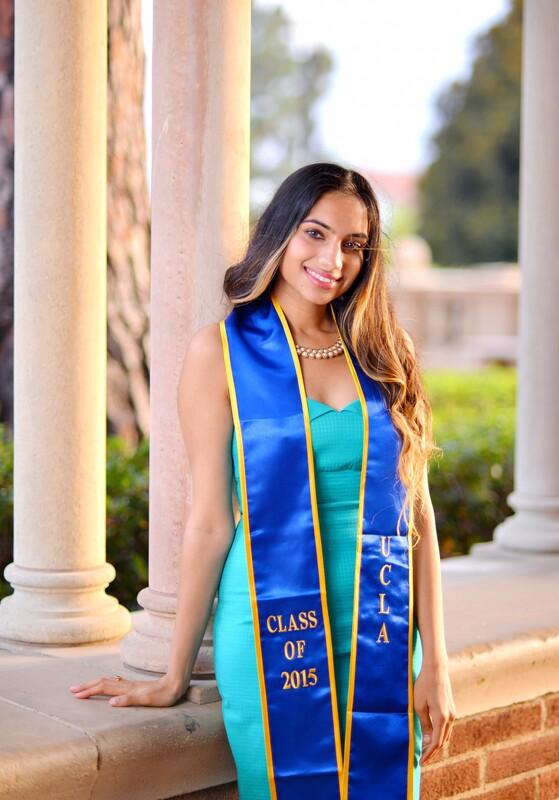 The remarkable journey that brought Bains from her conservative Punjabi home to a future world advocate began well before her time on campus, though her four years walking past John Wooden and the Bruin Bear proved significant. Big decisions came as early as senior year in high school for Bains. Choosing between universities, specifically for her initial interest in neuroscience, was hardly easy. UCLA, also happened to not offer Bains much in scholarships, making attendance financially unwise but, retrospectively, all the more more important. 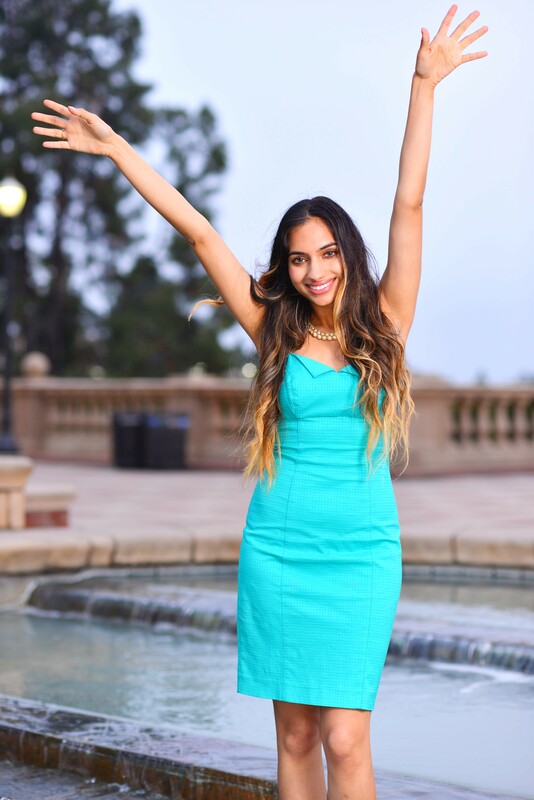 Bains noted, “When I first came here, UCLA gave me a different perspective and I felt comfortable and excited about the location, people and culture. I did not apply out of state because of my close-knit family. I never thought I would actually leave the state, which is ironic because I will eventually be leaving for my career and probably forever as a diplomat.” Political science as a career, however, began in the lecture halls of a freshmen world politics course. 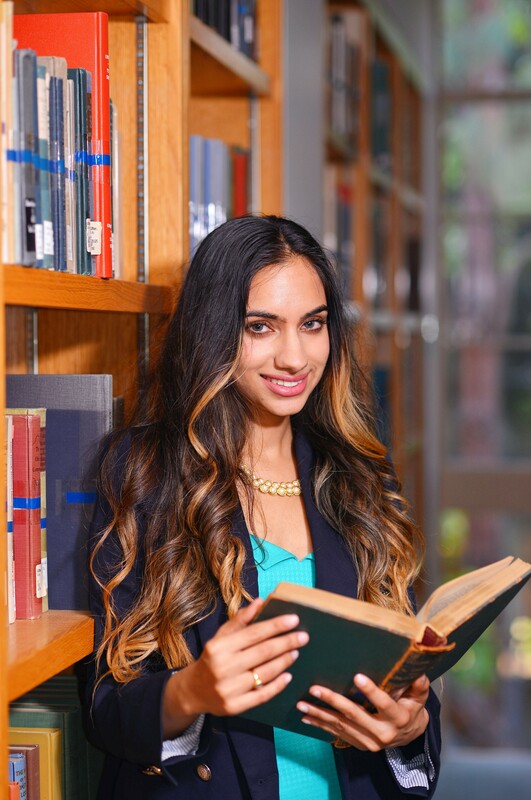 From that quarter onwards, neuroscience was no longer an option, and the accomplishments and accolades that would distinguish Bains from her peers were soon to be planted. In a dynamic four years, Bains found a unique community in Los Angeles that piqued her curiosity for change. Academically, political science as a study taught the basics for exploring the change she hoped to institute. In her early days on campus, she actively participated in Young Americans for Liberty, providing an ample stepping-stone into a greater field of activities. With a 3.91 GPA in tow, Bains sought to gain knowledge beyond the classroom with organizations such as Monday Night Mission, in which participants volunteer to make sandwiches and talk to members of the community. Through listening to their concerns, participants hoped to turn a large incommunicative world into a much smaller and more cohesive community. The most significant of Bains’ extracurricular activities came when she founded the United Nations Association at UCLA in 2014. For her, the UN Association was about more than simply doing good; the organization fostered family environment, teamwork and passion for students of all majors (pre-health, business etc.) to come together for a common cause. Despite all her extracurricular involvements, Bains still faced rejection early on in her college career. Bains offered her advice about rejection: “I realized I need to stop planning and just go with it and do what makes me happy and excited. Foreign policy just makes me really excited. My motto has basically been ‘if you get rejected, keep applying to other things too especially if it makes you excited.’” With that perspective, she was pursuing her goal of becoming the permanent representative of the United States Mission to the UN.